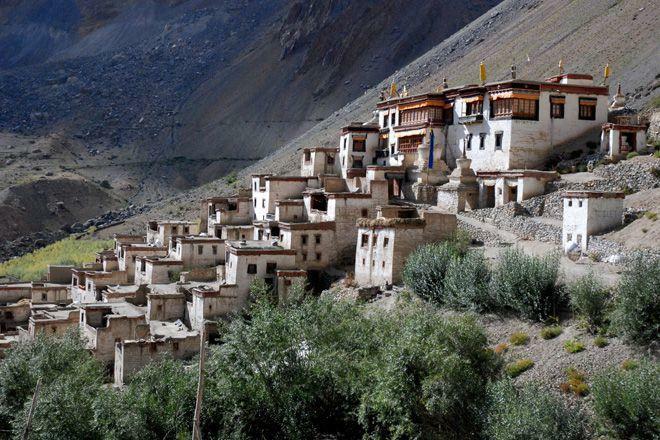 Last summer trek leader Mike Ford led our Zanskar Dream Trek in Ladakh, India. He described it as an "absolutely amazing high-altitude trekking experience" and "a wilderness experience par excellence with amazing geological features, crisp clean air, photogenic views at every turn and just the sound of the wind and rivers to meditate upon". Should you wish to know more about Mike's trip, read the full trek report on our website. You can also read more about trek leader Mike Ford. 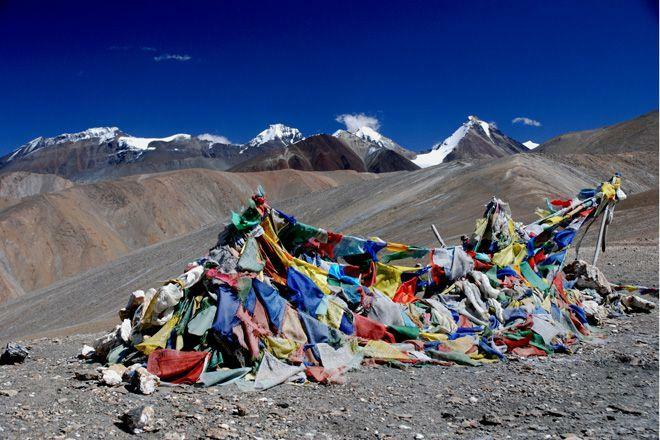 We have many trips to Ladakh, please see our website to learn more about trekking in Ladakh.